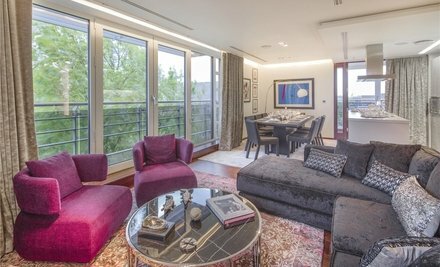 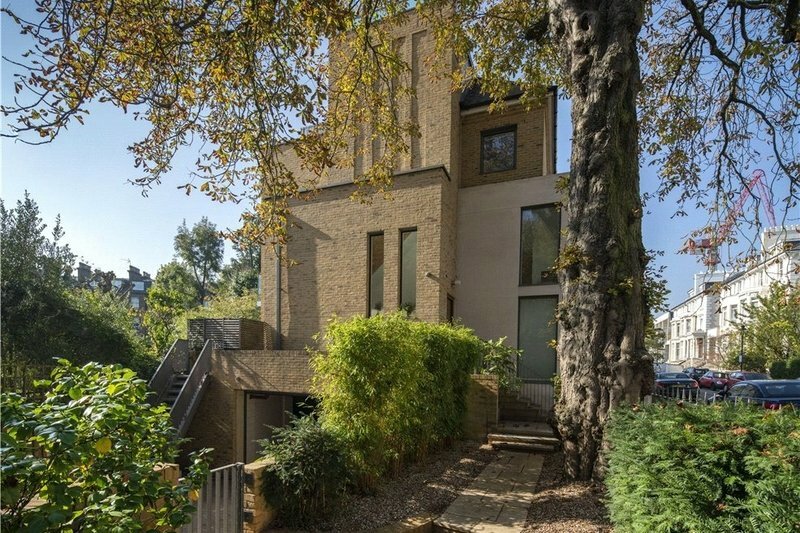 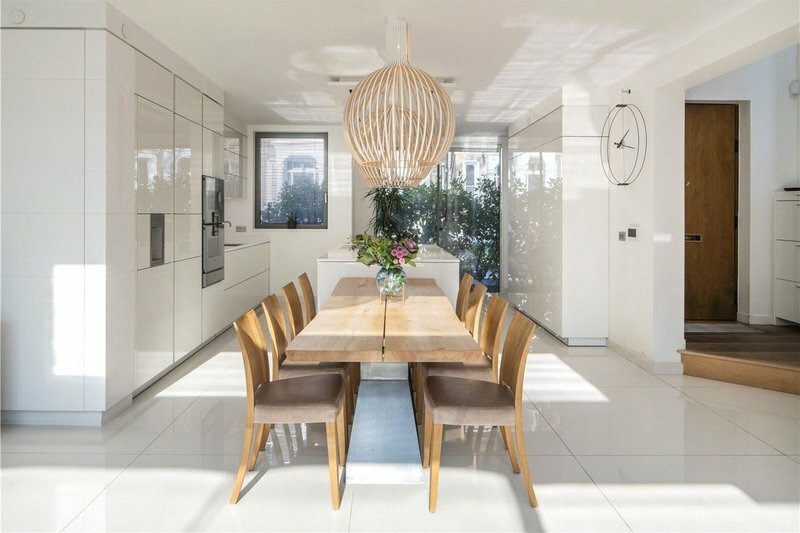 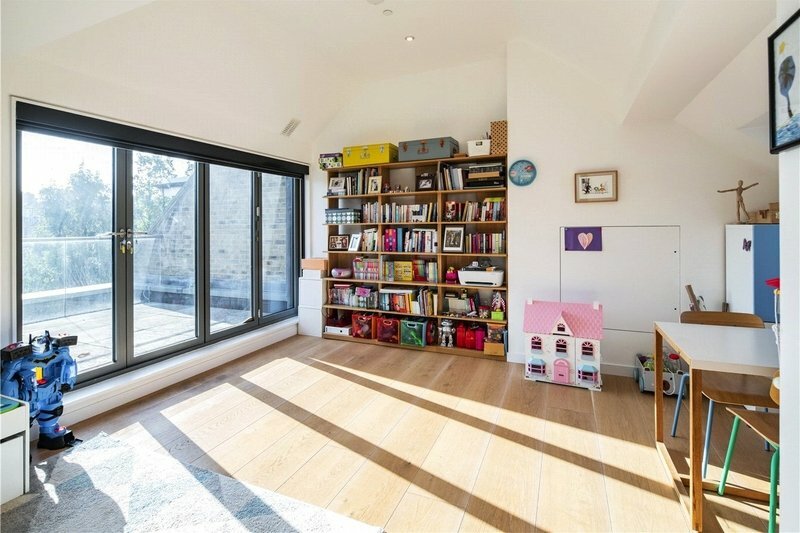 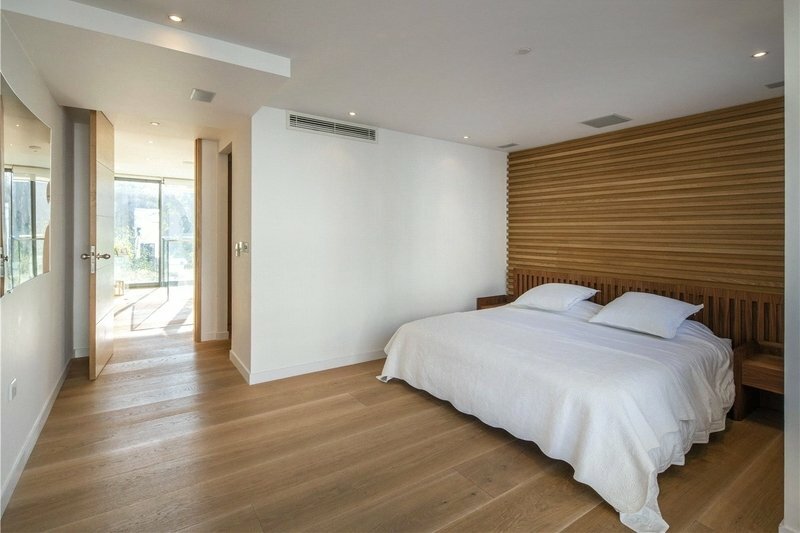 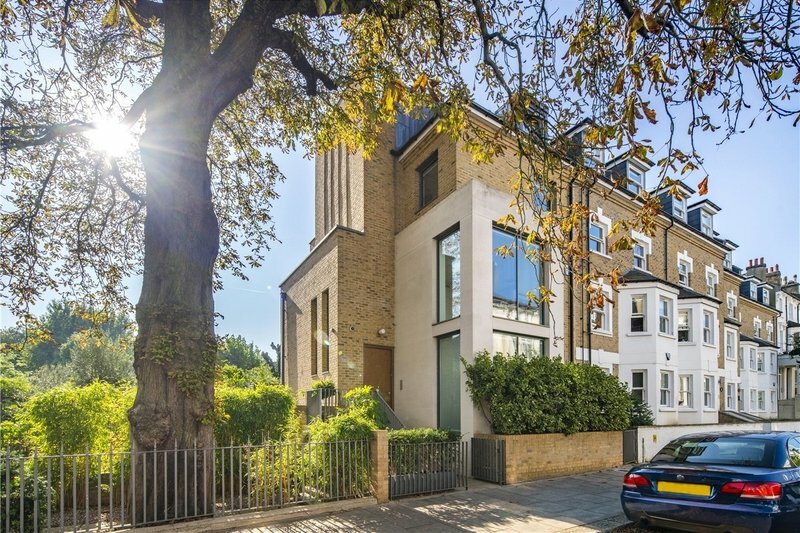 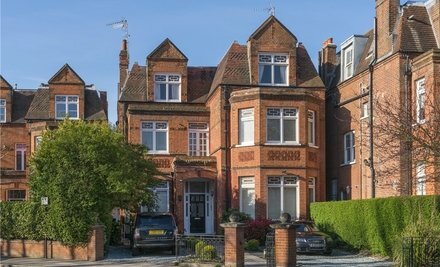 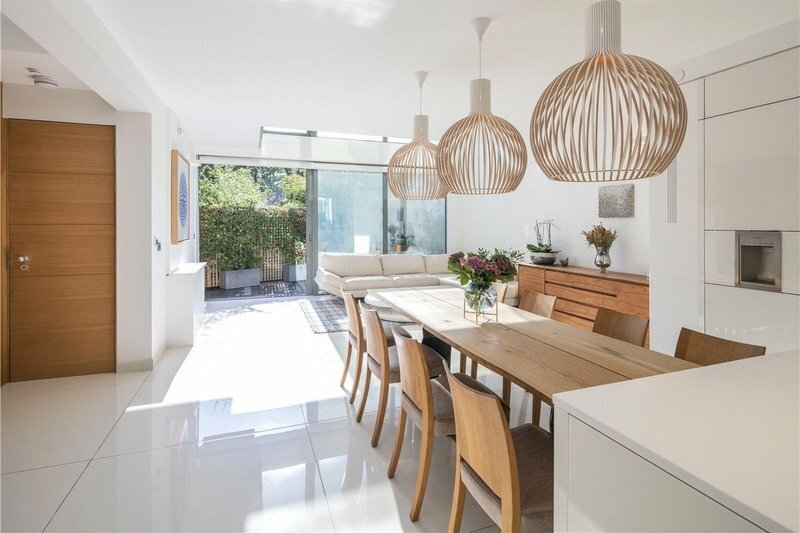 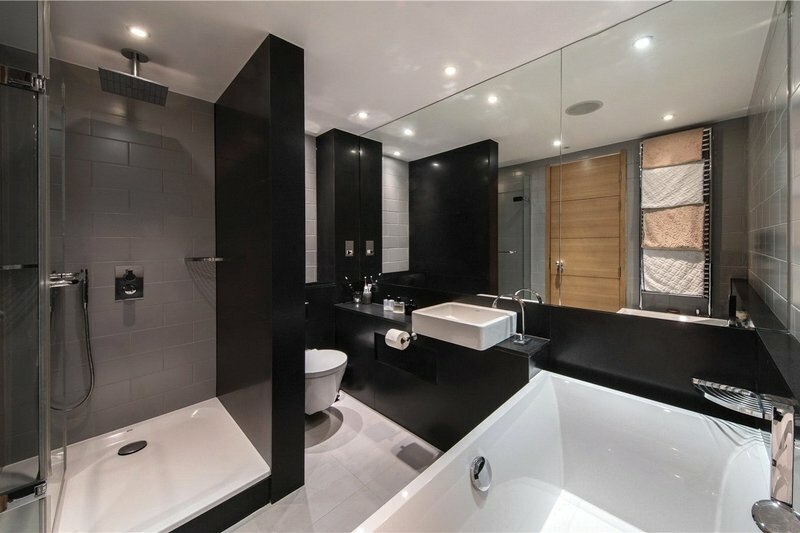 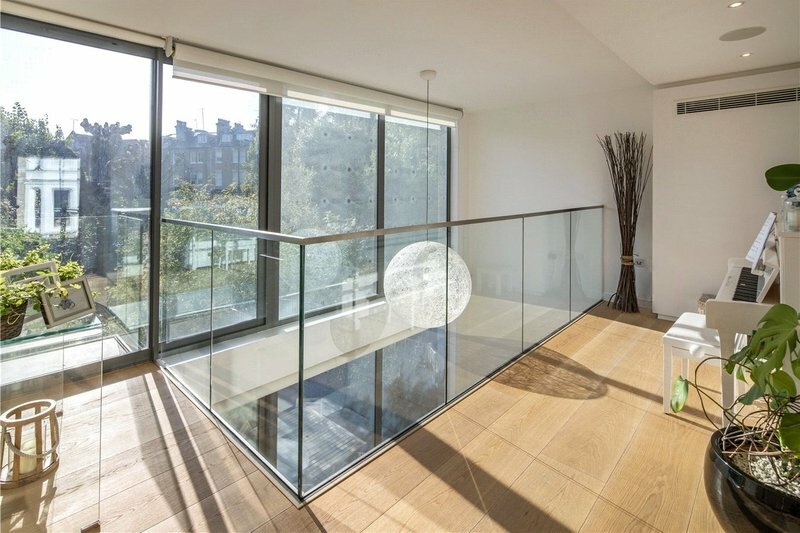 A rare opportunity to purchase a contemporary four bedroom townhouse (193 sq m/2,082 sq ft) that occupies an enviable position in this sought after street in the heart of Belsize Park. 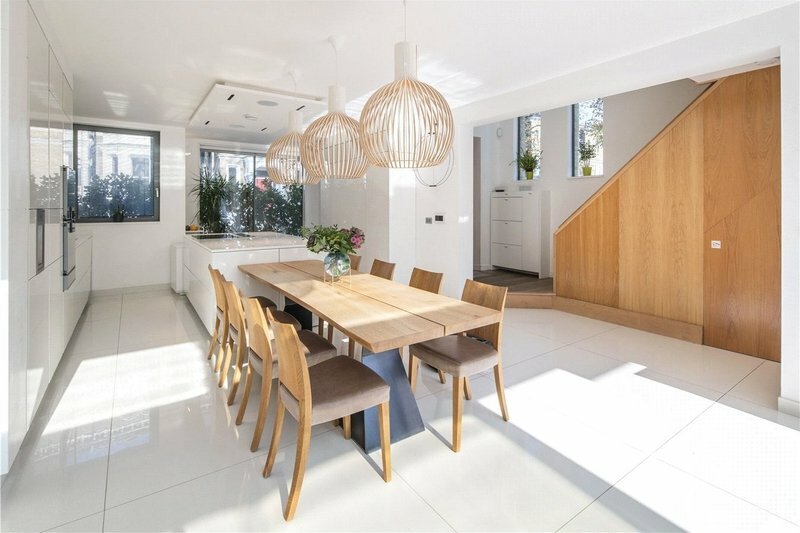 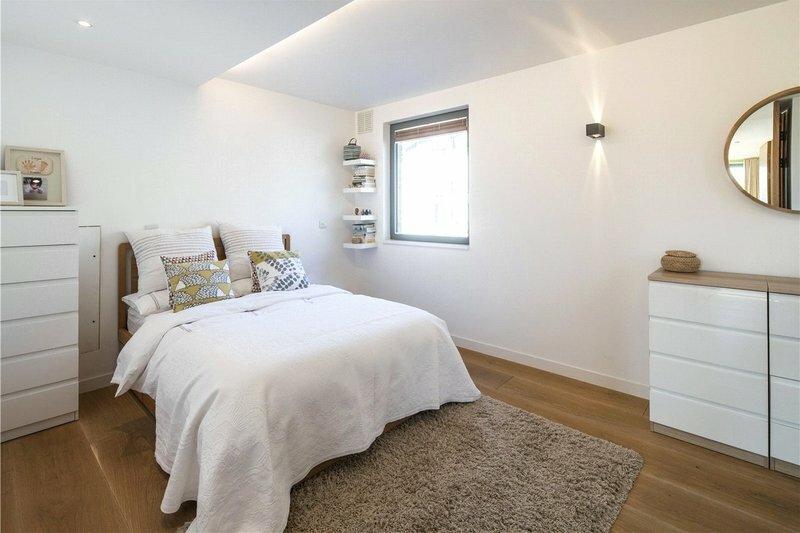 The house is in excellent condition having been recently extensively refurbished and benefits from well-planned accommodation that maximises light and volume. 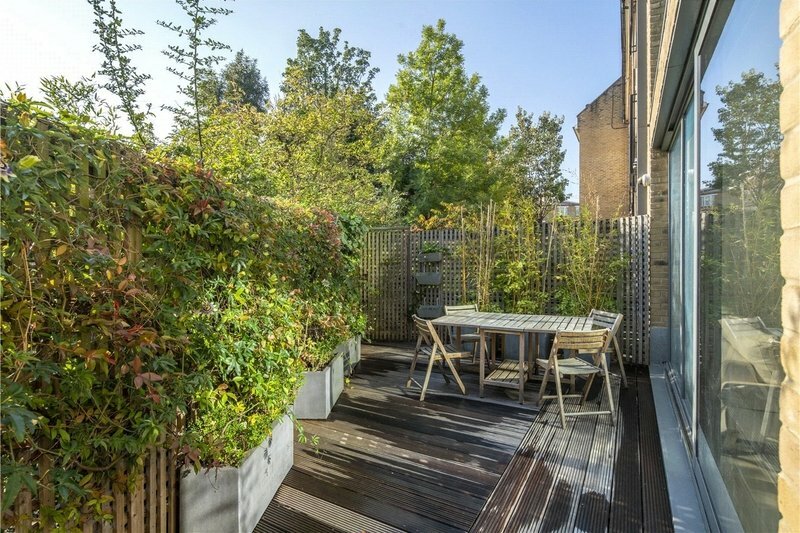 The house further benefits from a south facing patio garden, roof terrace and secure garaged parking for two/three cars. 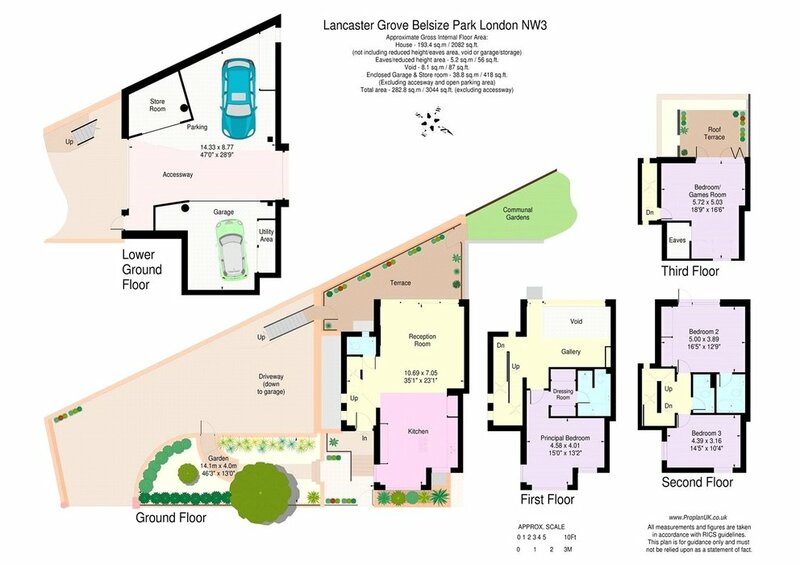 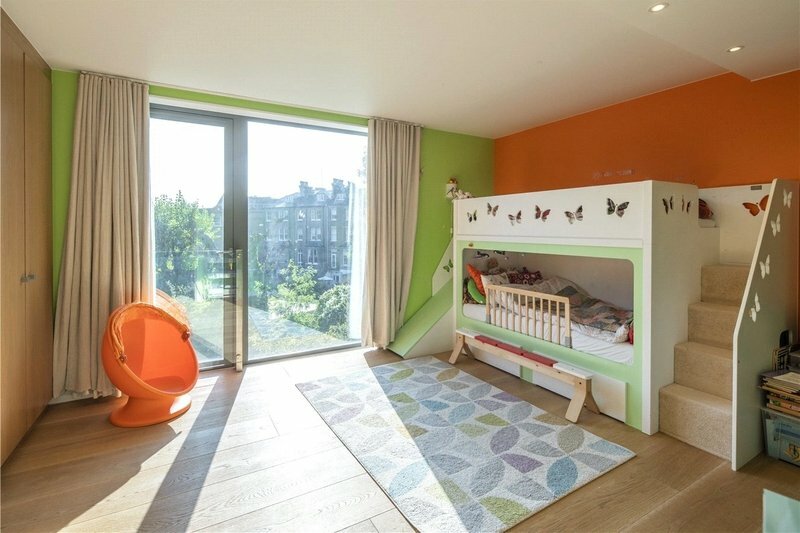 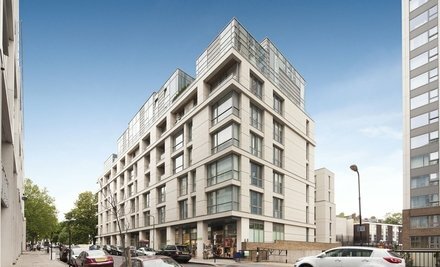 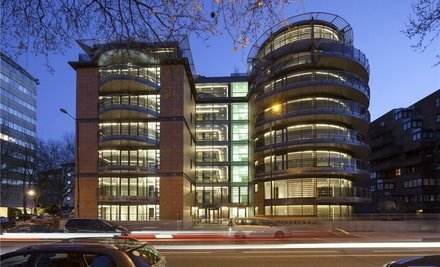 Lancaster Grove is conveniently situated within five minutes walking distance of Swiss Cottage Underground Station (Jubilee Line), within seven minutes of the various amenities of Finchley Road and walking distance of the open spaces of Primrose Hill.